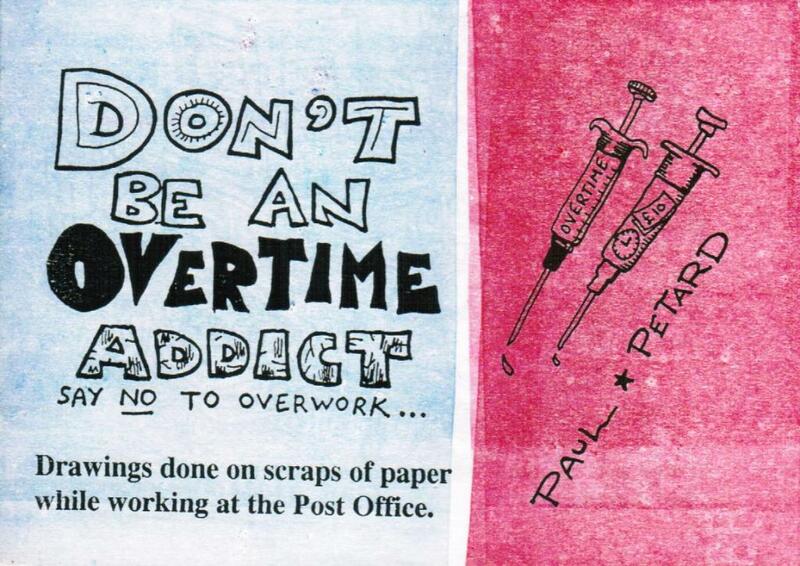 This little booklet was produced by the anarcho-communist cartoonist Paul Petard in the early 2000s some time, when he was working at the Post Office in London. Here it is as a collection of graphics files and in Kindle and epub format. Where are you now Paul? Still got one of you booklets on my pinboard.